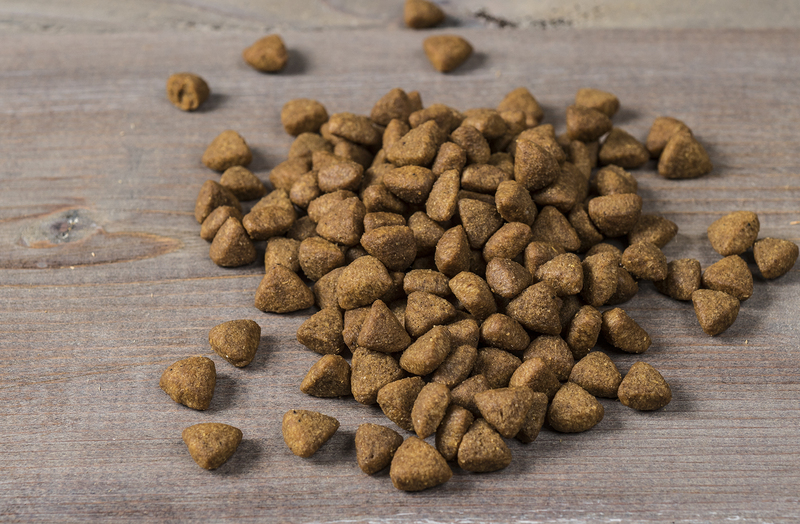 Have a dog with food sensitivities? Try our FreeStyle Limited+ Puppy & Adult Salmon recipe, which includes patented probiotic GanedenBC30. 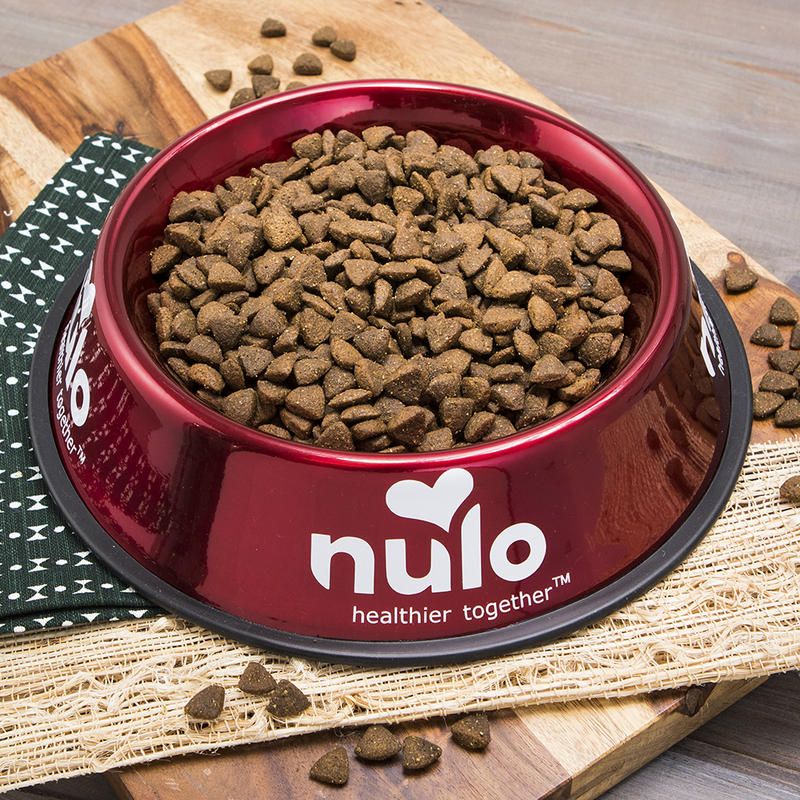 This probiotic improves digestive and immune health to keep your canine happy and healthy. 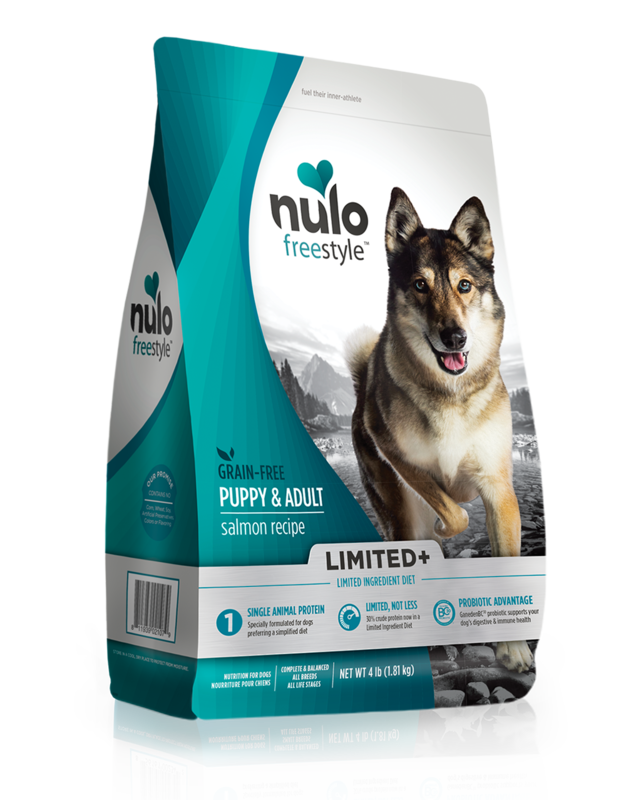 FreeStyle Limited+ Puppy & Adult Salmon Recipe is formulated to meet the nutritional levels established by the AAFCO Dog Food Nutrient Profiles for all life stages including growth of large size dogs (70 lb. or more as an adult).